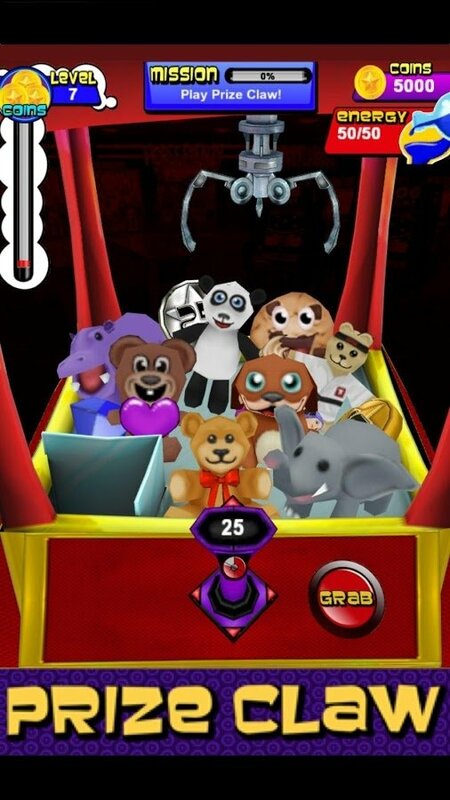 The popular arcade machines in which you have to use a mechanical claw to get hold of the prize you want inside a box now have their own Android version. 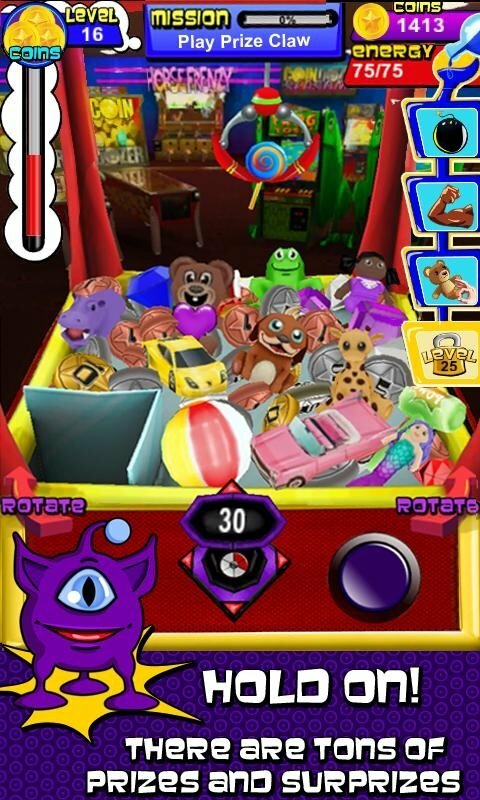 It's called Prize Claw, a game that recreates the experience of playing with one of them. 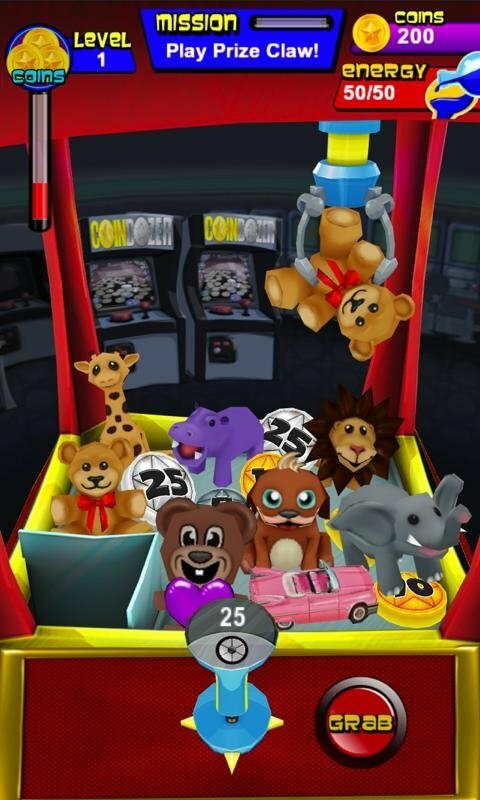 Plenty of prizes are waiting and as you score more points, you'll also be able to improve your claw and even customize the machine. Dozens of trophies are waiting. Will you be able to catch them? 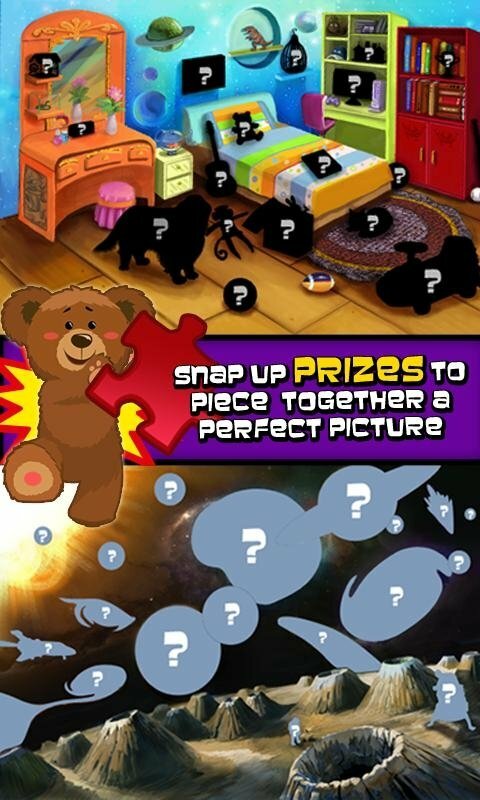 Over 60 prizes to be won. Different machines with different aspects. 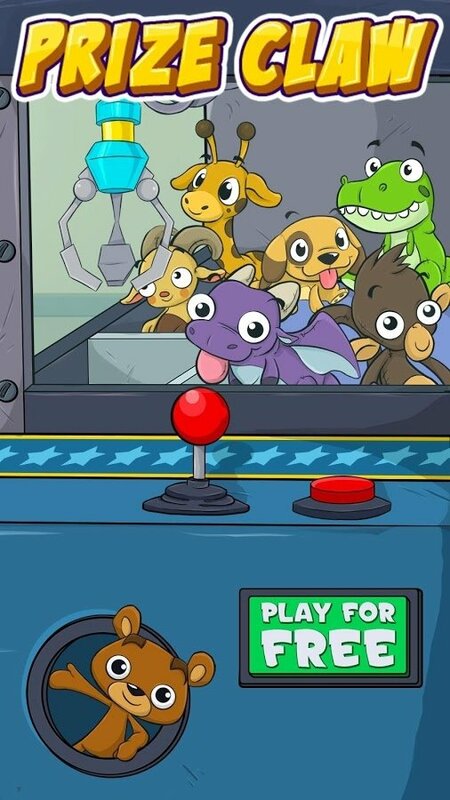 A special puzzle on each machine. Wide range of extra prizes and effects.